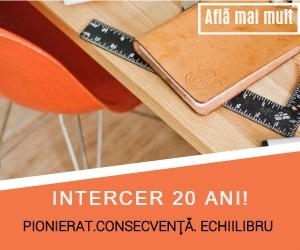 Now you can buy advertising on the most popular Romanian Adventist website: Intercer.net . 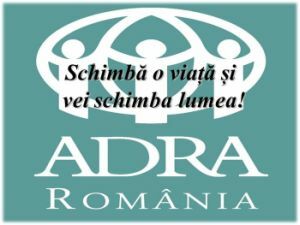 Our network of websites include both Romanian and English language websites. 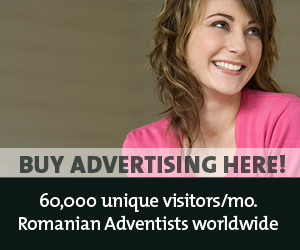 Our Romanian websites are visited mostly by Romanian Seventh-day Adventists worldwide. Another part of our visitors are Christians from other denominations. 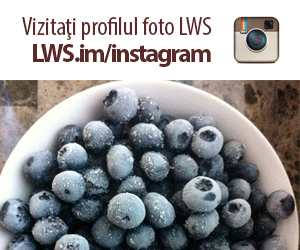 Click the above image or the link below to get started!